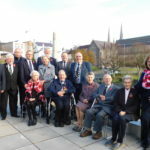 On Saturday 10 November 2018, Chairman of Fermanagh and Omagh District Council, Councillor Howard Thornton, hosted a reception at Enniskillen Castle, to recognise World War veterans who live in or have connections to the Fermanagh and Omagh District as part of the centenary of the end of World War I and the centenary of the formation of the RAF. 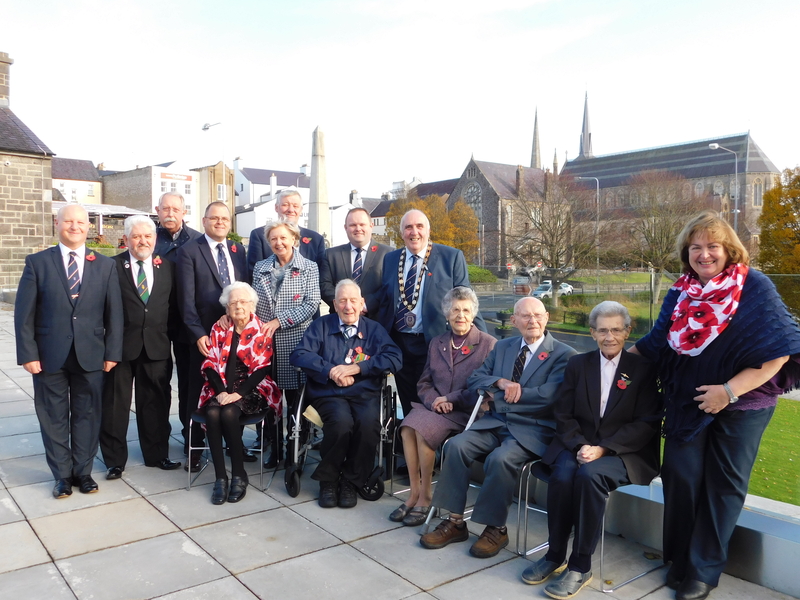 “This week it is particularly poignant not only to remember those who paid the ultimate sacrifice in the First World War and later conflicts, but also salute those survivors of the Second World War, who still reside within our district. The Second World War was the most destructive conflict in history. It killed more people, damaged more property and cost more financially than any other. World estimates that there were anything from 50-70 million fatalities attributable to approximately 3% of the world’s population during the Second World War. I take it as a great personal honour that I as Chairman of Fermanagh and Omagh District Council am in the presence of some of those who actually took part in the service of their country to ensure our continued way of life and against such an adversary.